FREE Unlimited Rendering With Qube! New Customers Get a Free Trial of Qube! With UNLIMITED Rendering For 30 Days. For more than 16 years Qube! has been managing the render pipelines of visual effects, design, broadcast and educational organizations as they manage the complex process of computer graphics rendering. Built on the pipeline that rendered Square's "Final Fantasy" The Spirits Within," Qube! has evolved into an easy to use, super stable render management platform backed by expert render pipeline technical support. FAST - Push more renders through in less time. Qube! retries failed frames and auto-wrangles jobs to improve render success. 3rd PARTY INTEGRATION - Qube! 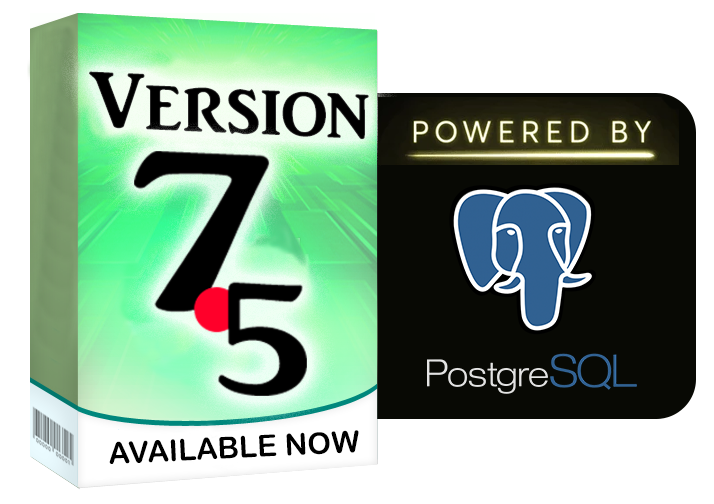 is integrated with more than 40 leading content creation applications out of the box. SMART - Real-time metrics provide instant insight into render pipeline project status and performance.. RELIABLE - Trusted by hundreds of leading companies. Build a render farm you can count on. SCALABLE - Proven on 2,000+ render nodes in heavy production, Qube! will scale with your business. OPEN SYSTEM - Qube! has mature and production proven Python and C++ API's that make it easy to integrate into your pipeline. Qube! Supervisors are free to download and license before July 31st. This trial will enable you to download and install the latest version of Qube! (v7 and higher). This trial version is functionally identical to the commercial version. No credit card or payment required for the trial. Simply click on the link below and fill out the evaluation form with valid credentials. After 30 days of rendering, you will start to incur costs with a monthly bill of usage at $0.10/hour billed by the minute. 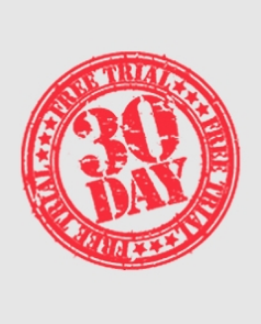 You can only receive this 30 day trial once. You have access to our support helpdesk of render experts. *As an evaluation customer, you will receive a free perpetual Supervisor License and two Worker Licenses that will start your free trial. If you wish to take advantage of the free unlimited metered licensing available during your trial, you will need to follow the instructions to set up Metered Licensing. Metered Licensing will enable you to render as much as you want for 30 days free of charge. The "Supervisor" is the main dispatcher and the only node locked component of Qube!. Metered licenses can run on any local machine or with a cloud provider of your choice (you will need to set up an account with your preferred cloud provider if you do not already have one). After 30 days, you will start to incur costs with a monthly bill of usage at $0.10 per hour billed by the minute. You will have 30 days to pay the invoice after the close of the second month. No credit card is required. Please contact sales@pipelinefx.com if you would like us to reference a billing purchase order.